The first Cri-J the first support truck arrived on the Switch set. 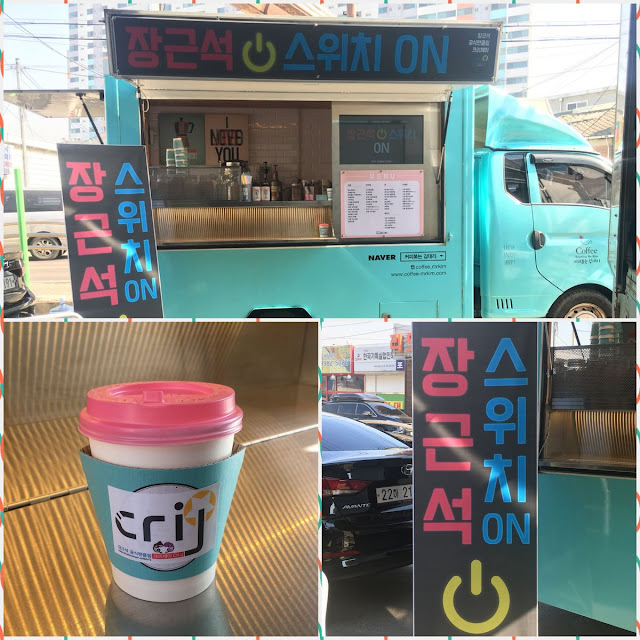 The truck offered coffee, tea, and strawberry fondant which was supplied by coffee_mrkim. 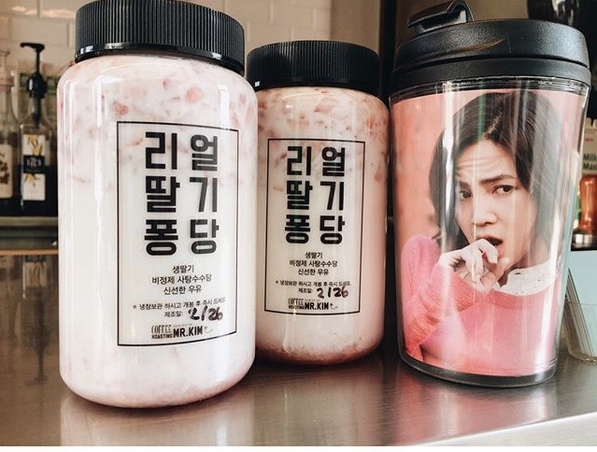 More food and beverage support will arrive from Cri-J and JKS fan clubs, provided SBS permits the support, given recent So. Korean laws regarding gifts. @JKS_cri_j3 [장근석의 든든한 빽 장어들의'스위치' 응원 이벤트] 오늘 급하게 커피차 서포트하였습니다! 장근석 스위치 ON!!! ZIKZIN!! English translation: [Jang Keun Suk's 'strong back Eels cheering event for "Switch"] Today we quickly supported coffee and tea! Jang Keun Suk Switch ON!! ZIKZIN! !